The Table Rock Lakeshore Trail is located just south of Table Rock Lake Dam in Branson, Missouri. 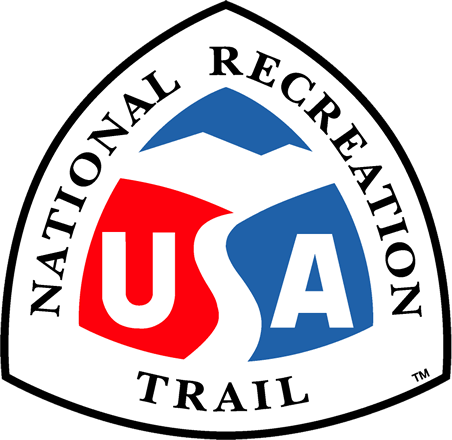 The trail is 2.7 miles in length, 8 feet in width, and runs parallel to the beautiful shores of Table Rock Lake. Built for optimum accessibility, the trail allows everyone the ability to enjoy the area's wildlife, rock formations, and vegetation as well as four local attractions. The trail starts at the Dewey Short Visitors Center where you can view and learn about the history of the U.S. Army Corps of Engineers, and also the area's wildlife and its habitat. It then takes you by the Showboat Branson Belle where you can enjoy lunch or a dinner cruise on Table Rock Lake. The trail then runs through the Table Rock State Park, and ends at the State Park Marina, which have camping accommodations as well as boat rentals. The Table Rock Lakeshore Trail serves many tourists from around the nation as well as the local population, and supports many activities such as hiking, bicycling, inline skating, and photography.